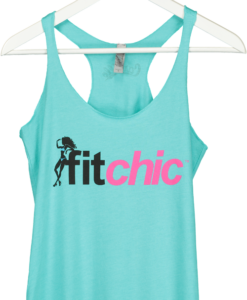 Get fit and stylish with this Fit Chic Signature Tank. 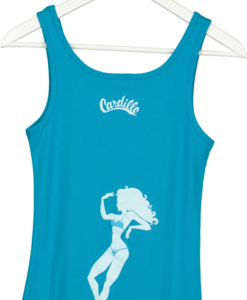 This tank is the best for whatever is on your agenda. 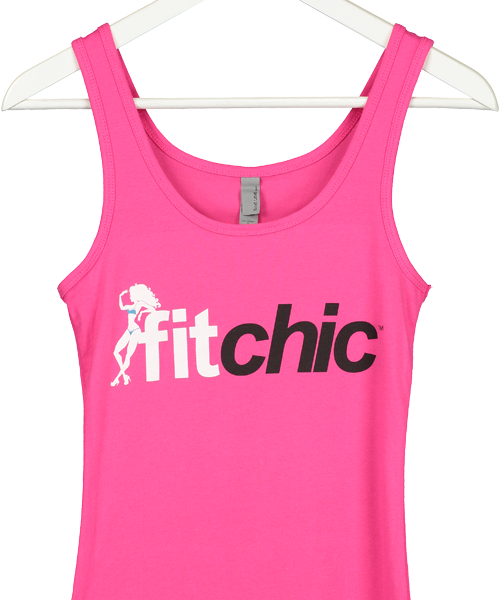 Wide straps styling lend an extremely sporty athletic look. 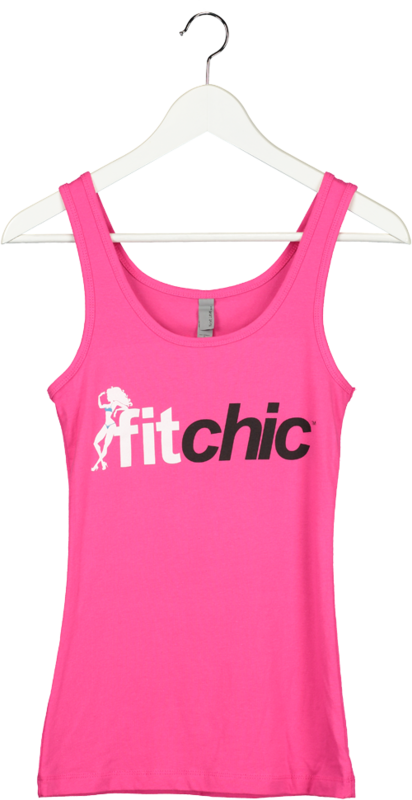 This tank will show the world that YOU ARE definitely a Fit Chic! 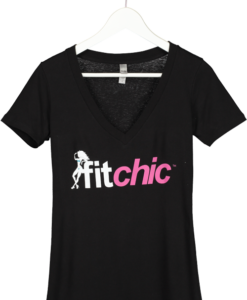 Longer length with a slim cut that is ideal working out or simply hanging out.